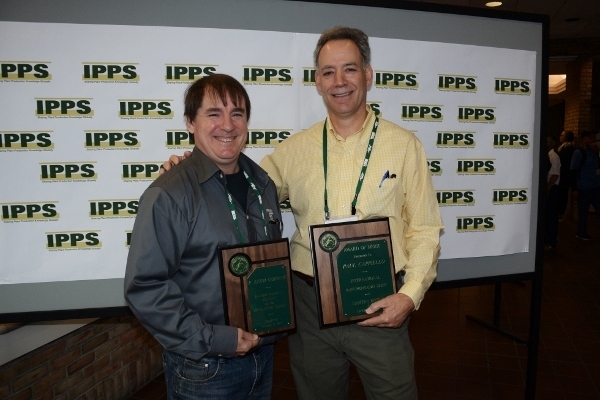 R. Keith Osborne (left) was named a Fellow of the IPPS Eastern Region and Paul Cappiello received the Region's top honor, the Award of Merit, at our conference in October 2017. You can read more about Keith HERE and Paul HERE. Congratulations to both of these worthy award recipients!